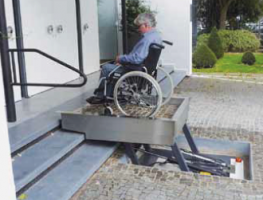 The STAIR-UP disabled lift is ideal for bridging height differences, especially on stairs up to 1.45 metres. 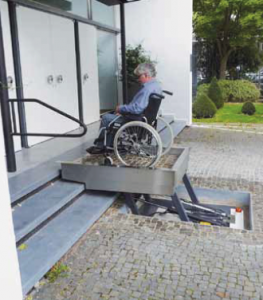 The lift is a good solution for making public buildings and shops accessible, even if cars have to drive over it. (max. 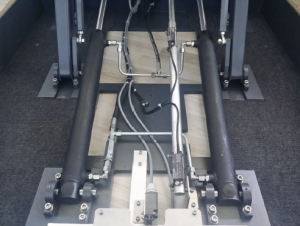 500 kg per wheel). 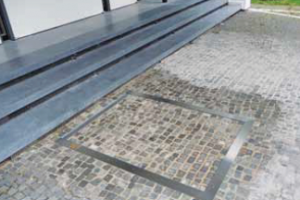 The STAIR-UP can be installed in a small pit; therefore, there are limited structural facilities needed. 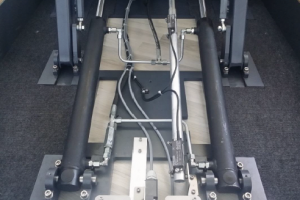 The sophisticated design of the STAIR-UP offers many advantages over traditional lifting platforms. Very suitable for monumental entrances. 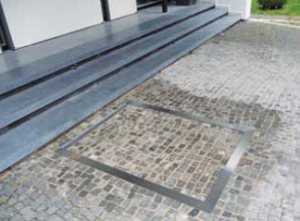 The STAIR-UP requires a pit of 240 mm, including 50 mm for paving or other covering.